in the nympheum created by the great senator Herodes Atticus in an area of his magnificent villa. 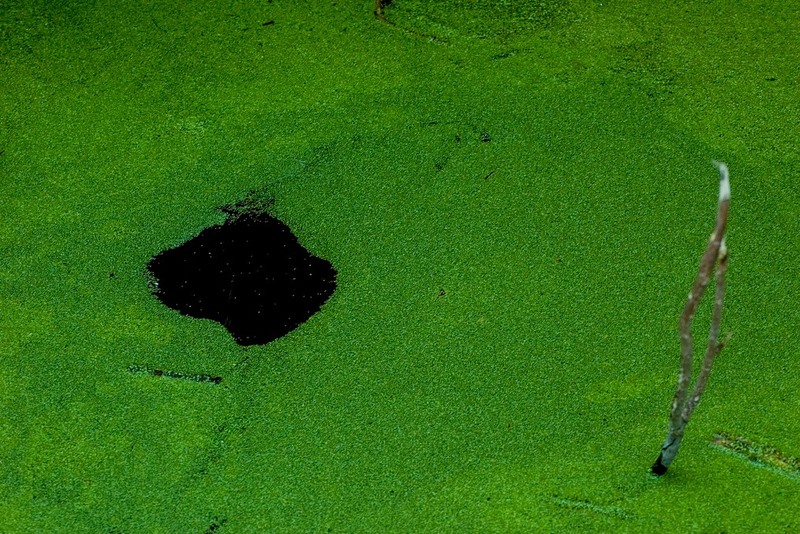 A picturesque sight, rich in waters and greenery, where mythology seems to enter into the real world. 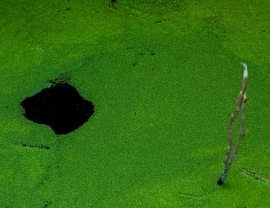 A tale was told in ancient ages of a Roman king, Numa Pompilius, who had fallen in love with a nymph of the waters, Egeria. Egeria instructed Numa in the sacred religion of Rome, by teaching him laws and rituals. 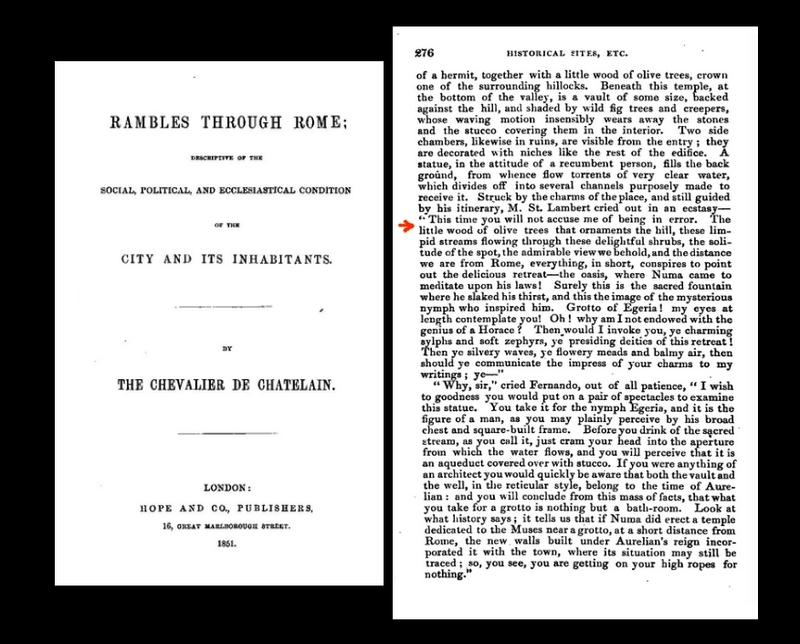 The place where their encounters took place was celebrated by one of the richest men in the Roman empire: Herodes Atticus, who owned a vast villa in what today is the Valle della Caffarella, near the Appia Antica. 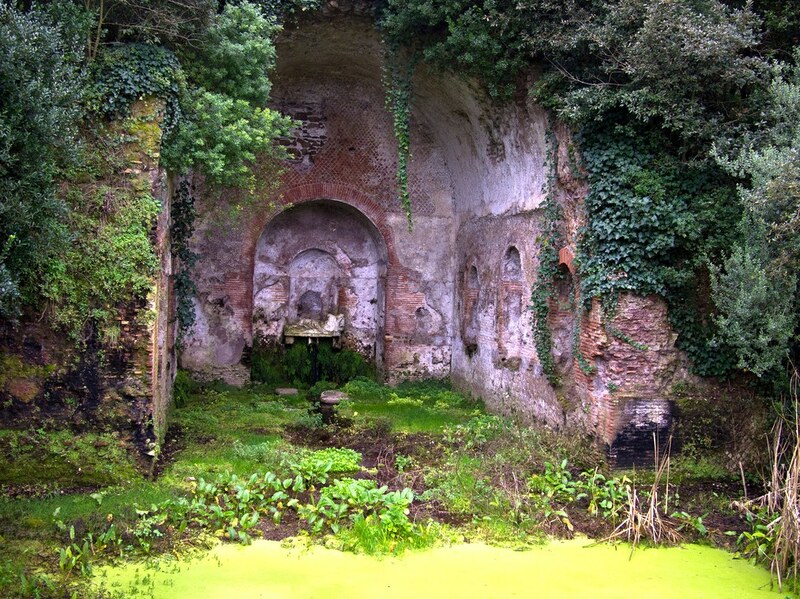 He set up a nympheum dedicated to the name of Egeria, with a porticoed walk and delicious water features for the refreshment of the wealthy senator and his selected friends. 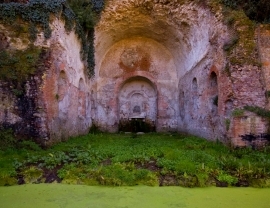 In Grand Tour times, the sight was considered so picturesque, lost as it was in the Roman Campagna, as to enchant visitors, with the words in mind of Juvenal: "Nymph of the Spring! More honour’d hadst thou been, if, free from art, an edge of living green, thy bubbling fount had circumscribed alone, and marble ne’er profaned the native stone..."
These limpid streams flowing through these delightful shrubs, the solitude of the spot, the admirable view we behold, everything conspires to point out the delicious retreat - the oasis, where Numa came to meditate upon his laws! 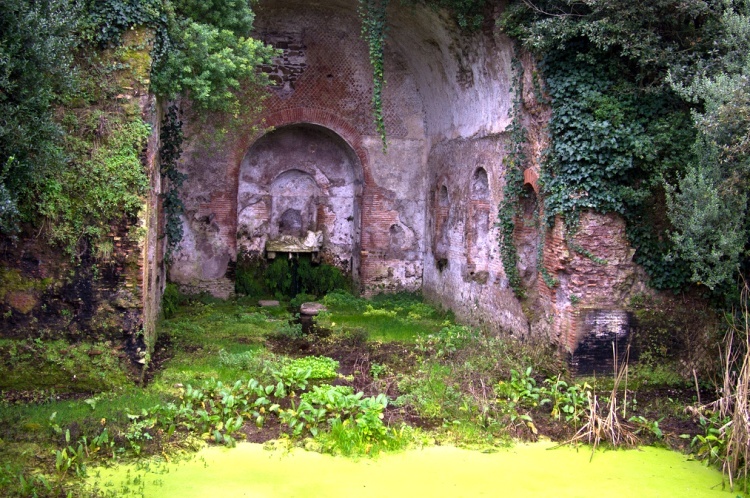 Surely this is the sacred fountain where he slaked his thirst, and this the image of the mysterious nymph who inspired him. 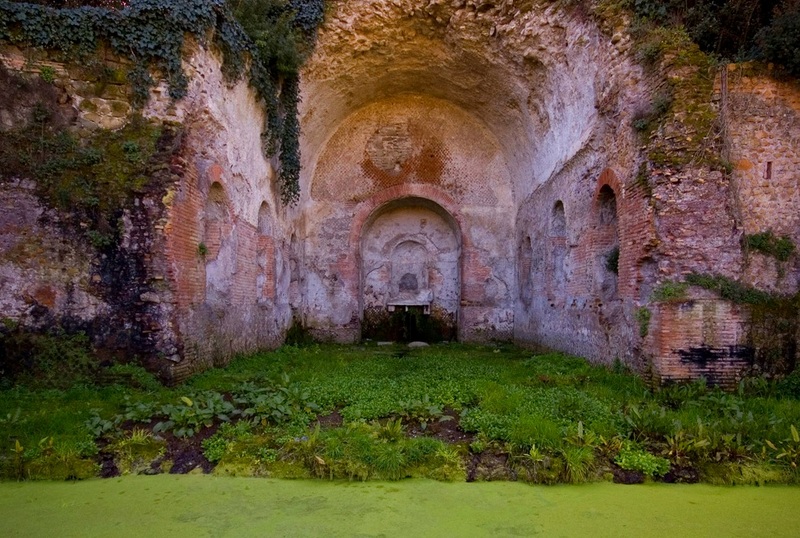 Grotto of Egeria! my eyes at length contemplate you! 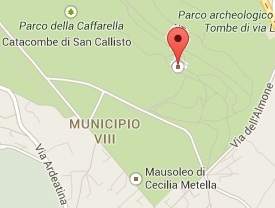 The Parco della Caffarella is an enchanting portion of Roman Campagna still intact. Walk and enjoy.